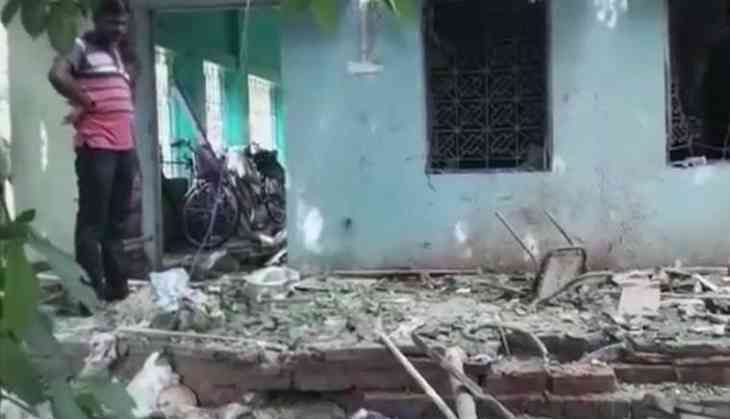 A shocking incident took place at Trinamool Congress office at Narayangarh in West Midnapore (West Bengal) on Thursday morning. Yes, at least two people died and six were left injured after an explosion inside a building which is a believed to be the TMC. However, a police team has reached the spot and is investigating the blast. Meanwhile, the reason behind the blast is still unknown.